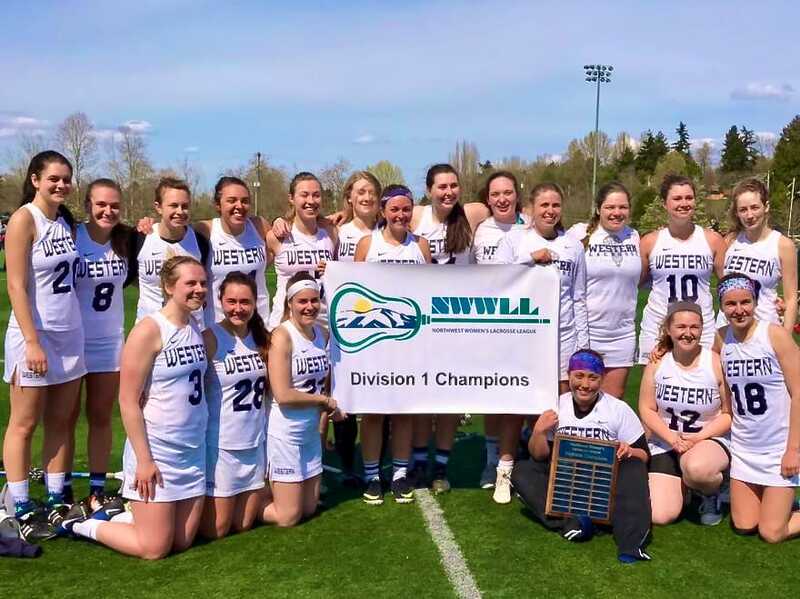 The Western Washington University Women's Lacrosse team won first place in the Northwest Women's Lacrosse League (NWWLL) for the second time in 3 years! We are headed to play in the National Tournament in Salt Lake City, Utah in May for the first time in team history! We had a successful season and played with more sportsmanship, unity, and intensity than ever before, which led us to a 13-1 season record. Our team's goal has been to compete at the National Championship Tournament for several seasons, and we finally earned our opportunity for the first time and are proud to represent the university and our community! We are a self-coached and player-managed club team in the Women's Club Lacrosse Association (WCLA). As a club team, most funds come out of our own pockets as students or from fundraising efforts, which is why we are seeking your financial support for this special trip. The US Lacrosse sponsored event link is here. Thank you for supporting WWU Women's Lacrosse. We look forward to competing in Utah and making you proud! We aim to raise $10,000 by May 14 to enhance our budget to travel to Salt Lake City and reduce individual player payments. All gifts will contribute to payment of flights, meals, hotel rooms, rental vans, as well as tournament fees. 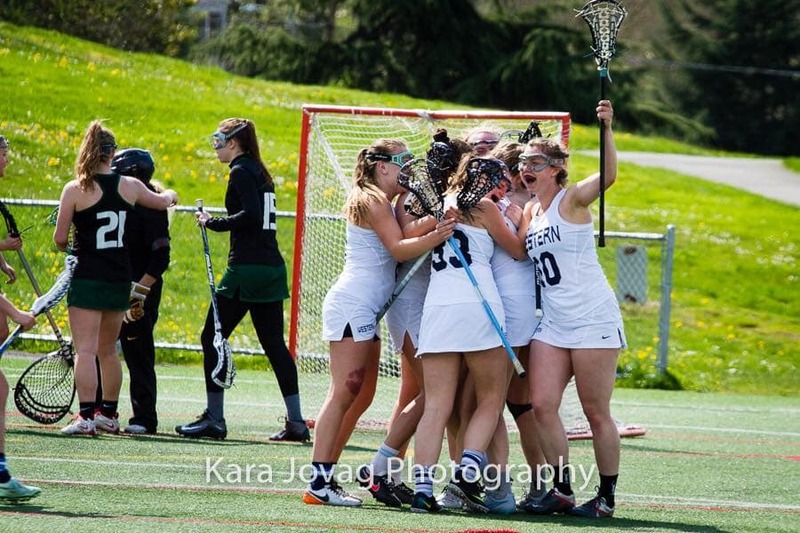 Your gift to WWU Women's Lacrosse is 100% tax deductible. Thank you in advance for your support. Go Vikings! To keep updated with the team while we are at Nationals, please be sure to like us on Facebook and follow us on Twitter and Instagram. Your $50 gift will go towards assisting with ensuring our student athletes have healthy nutritional meals for our tournament. Your $100 gift will go towards assisting with ensuring our student athletes can stay in great housing and hotels for our tournament. Your $250 gift will go towards assisting with ensuring our student athletes have effective, safe and coordinated airfare and ground transportation for our tournament. Your $500 gift will go towards assisting with our entry fees for our tournament.